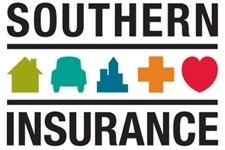 Southern Insurance Associates LLC is a local insurance office owned by the Boyd family that has been doing business in Chattanooga and surrounding area for over 100 years. 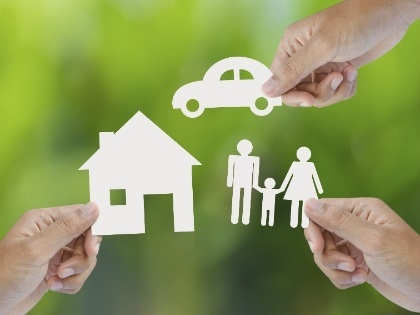 Our family has three generations of insurance knowledge behind them and plans on a fourth. Llew Boyd, Jr. and his father Llew Boyd, Sr. have been working in the insurance industry together for over 20 years. Their combined insurance knowledge of over 85 years has given them the skill set to tackle any risk no matter how large or small. Together they have grown the company to one of the premier agencies in the area through both internal growth and acquisition. Our work ethic is based on a simple but true statement that we practice on a daily basis… “deeds not words.” Our philosophy of doing business is true to this short but succinct statement – we care for our clients’ needs and carrier relationships 7 days a week and 52 weeks a year.